Ah, damn, music fans. We lost another great. 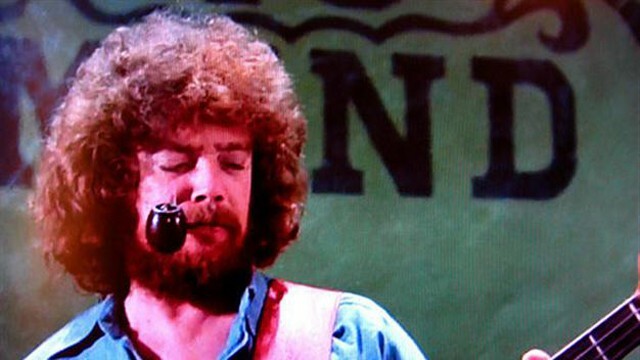 Donald "Duck" Dunn, bassist extraordinaire for Stax Records, Booker T. and the MG's, and of course the Fabulous Blues Brothers Show Band and Revue, passed away yesterday at the age of 70. He joins Alan "Mr. Fabulous" Rubin, whom we lost last year. And Jake Blues, who left us (gasp) 30 years ago. 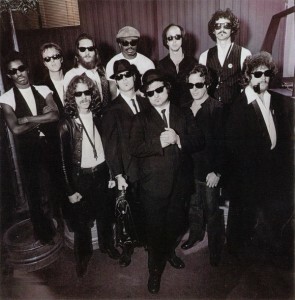 A great rhythm-and-blues band. On a mission from God. Duck Dunn's bass riffs were transcendent. Listen to Otis Redding's "(Sittin' on the ) Dock of the Bay" and his original version of "Respect." Listen to Albert King's "Born Under a Bad Sign." Listen to recordings from Eric Clapton's 2004 Crossroads Guitar Festival, where Dunn was part of the house band along with Steve Cropper and Booker T. Jones. Donald "Duck" Dunn passed away in his sleep while on tour. Which, if you can't go out in a fiery Maserati crash with 50 kilos of uncut cocaine in the back seat and the Feds on your tail, is not a bad way for a revered sideman to go. Godspeed, Mr. Dunn. Show Heaven's house band how it's done, Memphis-style.